The IGFA Auction is Now Live! Place your online bids now on world class fishing trips, boats, tackle, artwork and more through the IGFA's International Auction! Can't make the event? No problem! 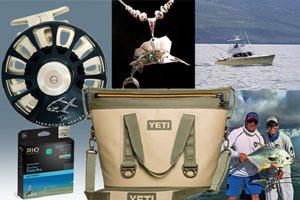 You can still bid on auction items and support the IGFA!